Welcome to our Exploded Circus site! You are in the right place for information about our show, cast, access, images and more! 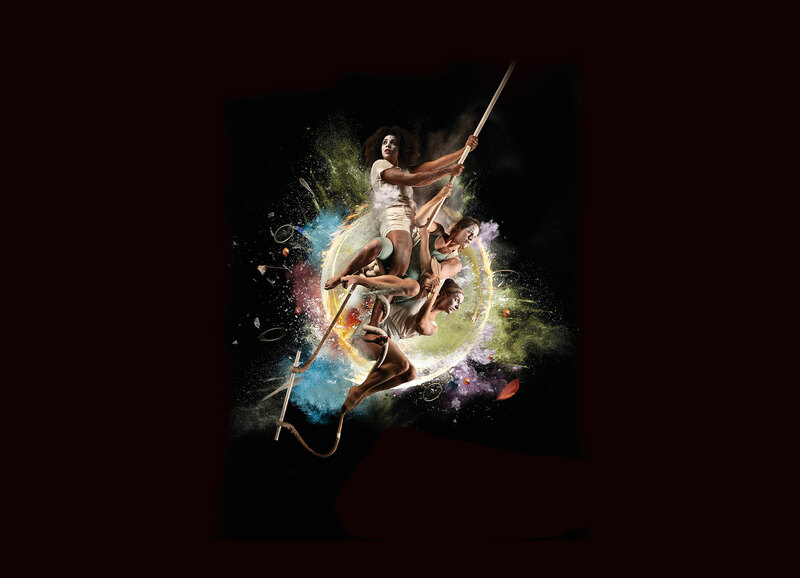 Mimbre is a female-led company creating nuanced, breathtaking and highly skilled acrobatic theatre. Visit our website to find out more about us.